2016 Help 福田 良耕 Teenage Buddhist Doctrine Learn Summer Camp. Tripitaka Donate To The World . Venerable 釋法定 Come From Hawaii Linhson Temple ,For Apply Tripitaka. “西蓮淨苑” Come From Vietnam For Apply Tripitaka. 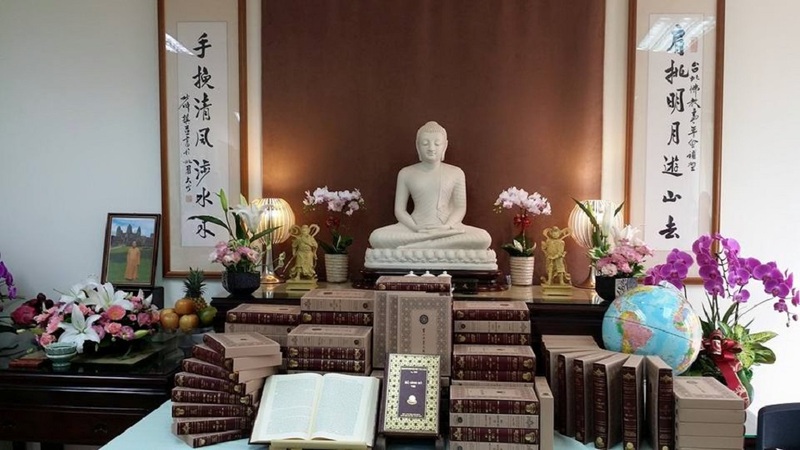 Print the memoir of Venerable Thich Tinh Hanh and delivery it. Back to NALANDA OF INDIA. Believer go to Emei Mountain shrine,China.